GLO 1.6GB Internet Data bundles for 500 Naira. You may already know of this GLO internet bundles which offers 1.6GB for 500 Naira valid for 7 days. If you have a GLO sim to subscribe for any of it’s internet data bundles use *777# and follow the menu prompt. In this post, we’d walk through to subscribe for GLO 1.6GB internet data bundles for 500 Naira using *777# or its one hit alternative. You can browse through webpages, download files, music and videos within the 1.6GB allocated valid for a week. 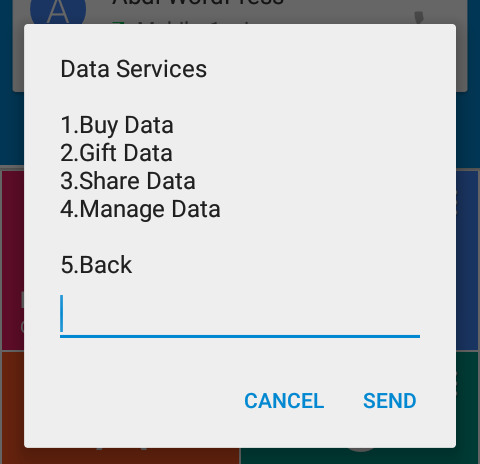 Skip the next 2 paragraphs to see how to subscribe for the data bundles asap. GLO network provides undoubtedly the most cheapest internet data bundles in Nigeria today. I see no reason why any one shouldn’t have a GLO sim at the corner. From affordable call rates to data bundles that suite very well with the Nigerian situation. For an average Nigerian wanting to connect to the internet, GLO bundles becomes an option to consider if their network coverage is good and can provide the speed needed in surfing through webpages within that vicinity. GLO has been fair so far with their internet data bundles, reviews from people and myself as shown that GLO doesn’t zap it’s data bundles. That is, if you buy 2GB of data on GLO, you are sure to utilize that 2GB without fear of it being zapped. Being zapped means, when your data shows 2GB, in technical terms it’s actually 1GB. You only get to use 1GB when actually you had purchased a 2GB internet bundles that you may get from any network that zaps data. But, GLO had proven not to zap, since from the internet meter software one can calculate internet data being used and come out with a conclusion whether the allocated bundles is being zapped or not on a metered network. 1. Dial *777#. 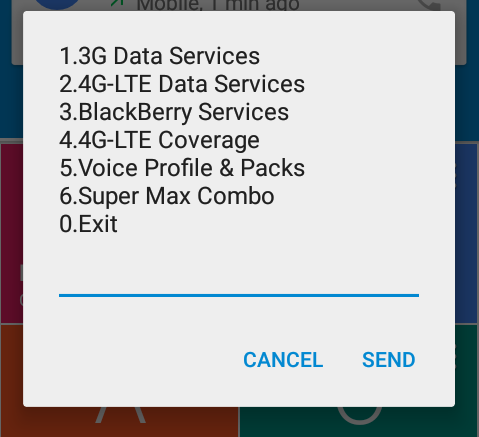 Then select 3G Data Services by replying with appropriate number which takes one to the next screen. From the image below it’s 1. 2. In the next screen. Select the Buy Data option. It’s also number 1 from the image. So reply with number 1. Takes you to the next screen. 3. 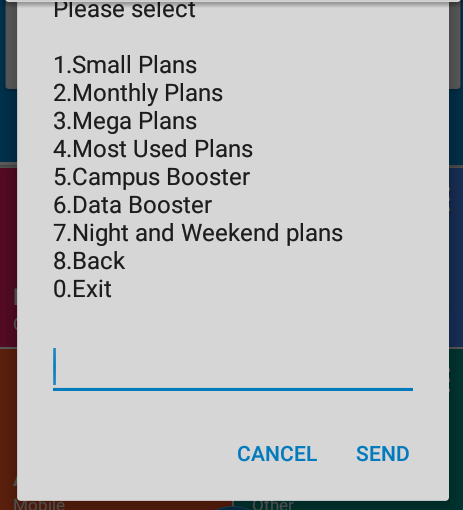 Select the option Small Plans. From the image below it’s option 1. So reply with 1. Takes you to another screen. 4. 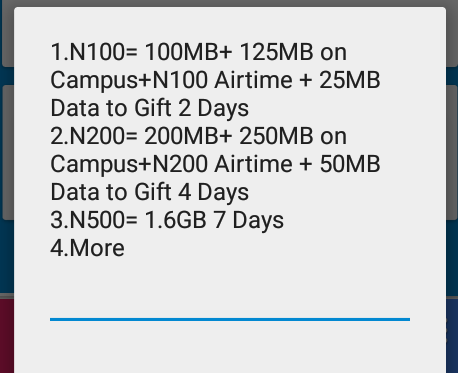 Select the option N500=1.6GB 7 Days. From the image it’s option 3. Reply with 3. Here are a summary of some affordable internet data bundles you can lay your hands on in Nigeria. There are also other useful data bundles for Social networks and other high ends plan Browse through nbln use the search button or check through the Archive. Undoubtedly!, a GLO sim is must have considering cost in area with at least some iota of 3G….